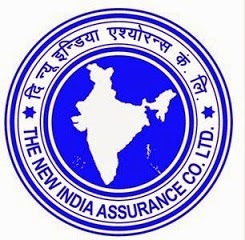 NIACL Admit Card 2017 | Assistant for Regional Language Test 2017: New India Assurance Company Limited (NIACL) has published the admit card (call letter) for the of Assistant for Regional Language Test. NIACL had conducted prelims exam for the post of Assistant on 23rd April 2017 and Mains for the same on 23rd May 2017. 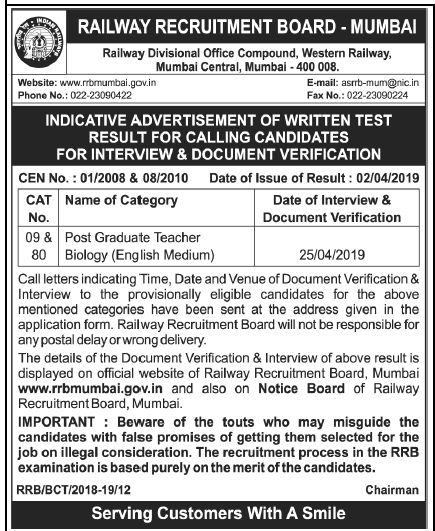 The candidates who ha cleared the mains examination can download the call letter for regional language test from the below provided link.